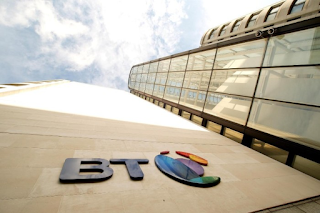 In its latest quarterly report, BT confirmed it has added 60,000 TV customers, taking its TV customer base to 1.2m. BT also reported a 51% increase in BT Sport viewing figures for BT Sport. It says the figures indicates its "best performance since we launched BT Sport, reflecting the improvements we have made to our BT TV offering." Next month, BT launches its new BT Sport Europe and BT Sport Ultra HD channels in a move that may help the upward trend in TV customer numbers as BT takes over coverage of the Champions and Europa Leagues. BT will be hoping that offering "free" BT Sport exclusively via its TV service will encourage more BT Sport customers on other platforms to switch to them. BT has also confirmed in its results release this morning that the new exclusive AMC UK channel will launch in August on BT TV. It had previously issued a press release confirming a September launch. AMC is a leading US TV network, with a track record of top-rated premium drama series, including ‘Breaking Bad’ and ‘Mad Men’. The multi-year agreement will mark the debut of its UK channel, which will launch with the exclusive UK television premiere of the highly anticipated drama ‘Fear the Walking Dead'. 1.2 million customers - what's taken you so long? BT TV has, in various forms, been around for the best part of a decade. BT TV was given a soft-launch under the name BT Vision in December 2006, before a major marketing push and 'hard-launch' in May 2007. The original service combined Freeview and video-on-demand content before developing in to a service that offered additional live streaming channels. In 2012, BT launched its TV service on the YouView platform. 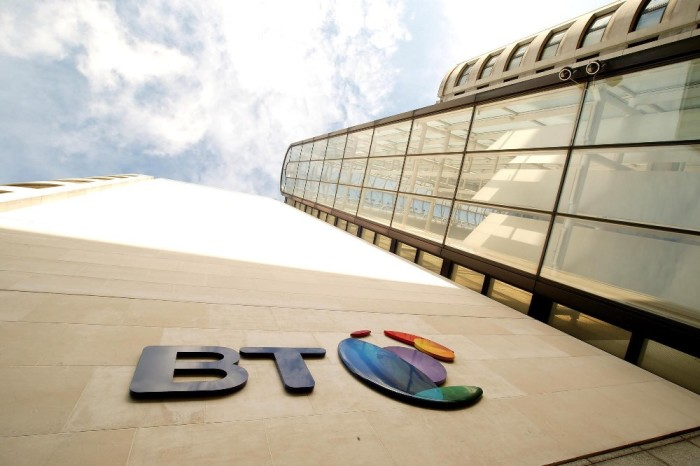 As reported yesterday, BT will be increasing prices for customers accessing BT TV via YouView and Vision boxes in September, following on from the 1st August price increases for BT Sport viewers on Sky.